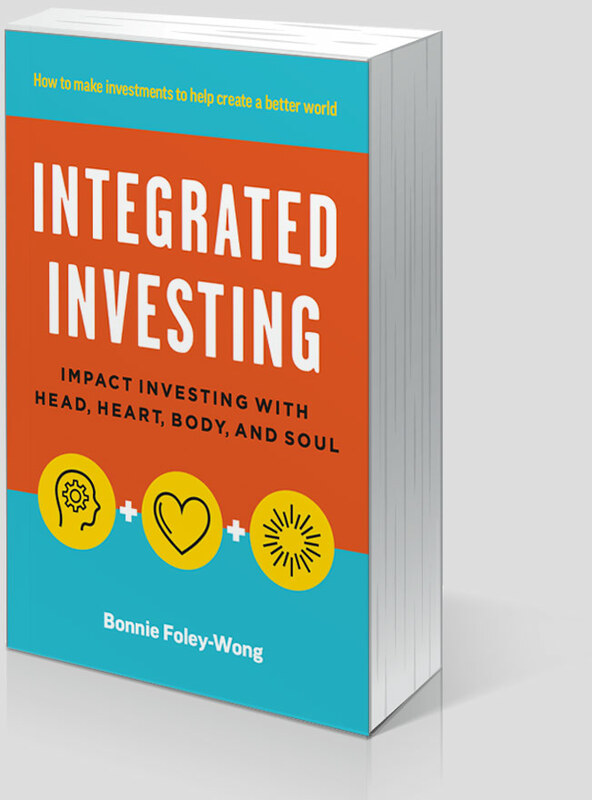 Integrated Investing is the methodology and practice for making mindful investment decisions for a better world. 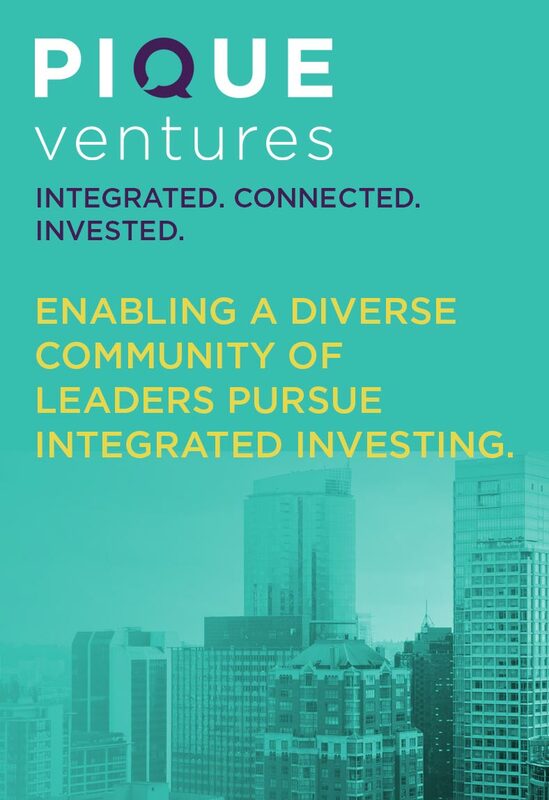 Pique Ventures enables a diverse community of investors to pursue integrated investing. Whether as an investor in Pique Fund, as a partner of Pique Ventures, or through the practice of Integrated Investing, we help people invest to help create a better world. 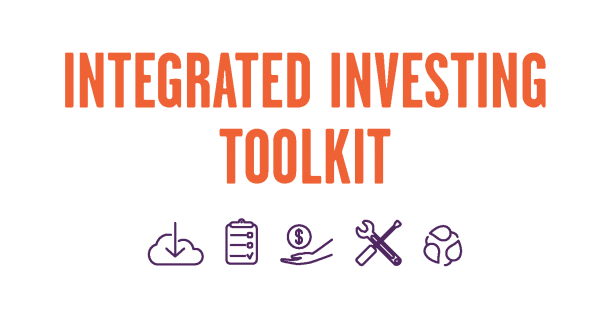 Pique Ventures enables a diverse community of investors to pursue integrated investing. Whether as an investor in Pique Fund, through Pique Ventures' services, or through the practice of Integrated Investing, we help people invest to help create a better world.